The world is full of beautiful landscapes. However, those untouched by man are becoming fewer and further between. 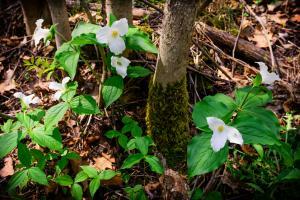 Protecting our natural habitats is crucial, and the Nature Conservancy of Canada has a long standing history of doing just that. Since 1962, they have conserved 2.8 million acres of ecologically significant land across the country, helping protect habitat for 197 at-risk species. As nature lovers (and with nature being the inspiration for our brand), we are proud supporters of the Nature Conservancy of Canada. In order to do our part for our community, country and planet, proceeds from the sale of our bath and shower products go to the NCC. This contribution helps them continue their wonderful work. Beyond the financial donation, this partnership offers the opportunity for us to further educate ourselves and the Nature’s Aid community about everything we can do, both big and small, to protect the environment. Every step adds up, and together we will continue to make a difference. 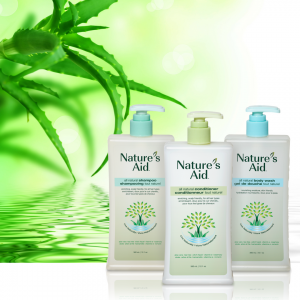 As a Canadian company, Nature’s Aid thought it would be fitting to partner with a Canadian non-profit. However, the wonderful thing about the environment is that it knows no boundaries. 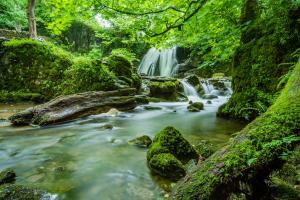 The conservation, protection, and flourishing of natural habitats offers a real around-the-globe benefit that will positively impact our planet. 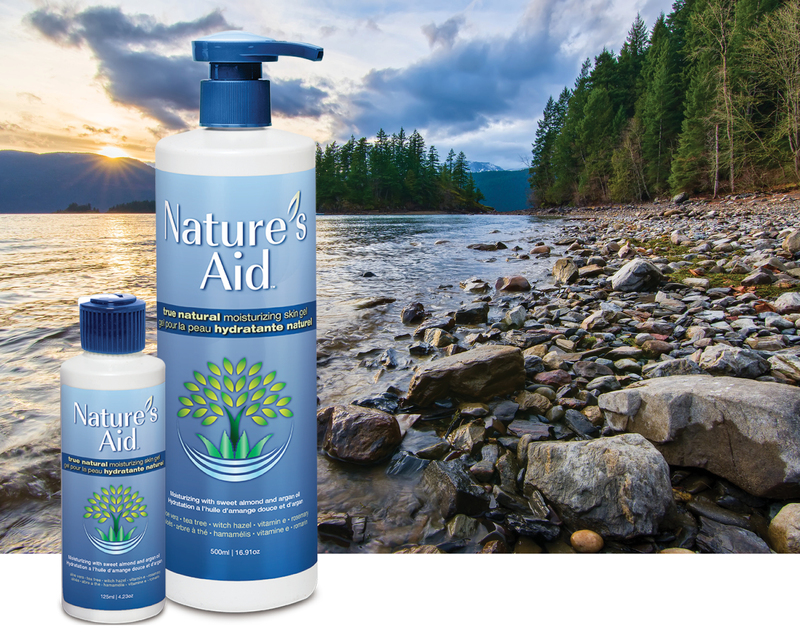 You can click here to shop our true natural bath and shower products, and here to learn more about the Nature Conservancy of Canada.